AllightSykes is supporting construction companies with their electricity needs for road, tunnel and infrastructure projects with their FG Wilson range of generators. Garrin Angel, Product Life Cycle Manager for worksite equipment distributor AllightSykes, says if a generator running critical safety systems fails, the resulting delays can cost companies millions of dollars in lost productivity. To avoid these kinds of delays, he says investing in a reliable generator is critical. “In underground construction you want to make sure you can rely on your tools, which are preferably designed for the task,” Mr. Angel says. “There are lots of generators available in Australia, however, many are designed to be a cheap method of powering a farm shed. For critical tasks where worker safety is involved, it is important to use the correct product. Mr. Angel says the FG Wilson range of generators, distributed by AllightSykes, are an excellent fit for construction sites and road building, thanks to the premium components used in their designs. “They include Perkins engines, which are virtually at the peak of the market when it comes to design technology. Their fuel efficiency is close to being the best in the field, meaning we see around 15 per cent improvements in fuel consumption compared with the next competitor,” Mr. Angel says. Mr. Angel says the alternator means the engine isn’t surging as the engine revs, which means the energy output is easy to predict. It also comes with a power wizard controller as a standard fitment to the FG Wilson range. “The controller is programmable and easy to teach people how to use. It lets the operator know if there are any issues they need to address as well in an effort to keep costs low,” he explains. Mr. Angel says the generators are both durable and portable, being suitable for a variety of infrastructure and road construction projects. “The generator can provide power for the strip lighting needed in a number of different road projects, but we’ve also seen companies use a self-supporting unit and attach it to a number of light stands for night operations,” he explains. “Similarly, the FG Wilson range can also power the equipment needed on a road project. For example, it can be used to power electric pumps used during cutting to ensure water doesn’t affect where they are cutting out. 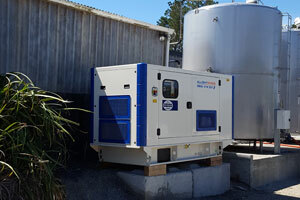 Mr. Angel adds that the generators can also be used to power heat baths that keep chemicals used for basecourse material at a consistent temperature. 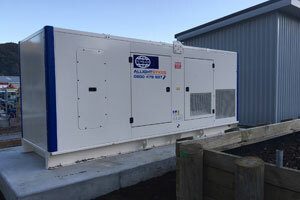 The generators have also been designed with Australia’s harsh climate in mind and are built to have the durability needed to survive in the construction industry, according to Mr. Angel. “They have a manoeuvrable, high rust-resistant canopy with a galvanised steel frame. They have been designed to live outside and be able to take the knocks that happen in the field,” he says. The FG Wilson generators are also highly portable, being able to be easily moved via forklift or mounted onto the back of a trailer. 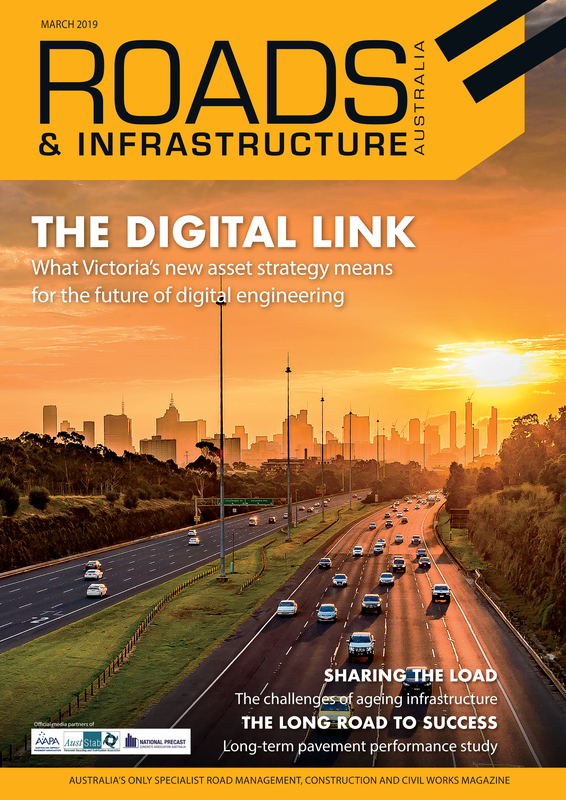 Projects can require electricity for a number of applications and Mr. Angel says AllightSykes works with customers’ electrical engineers to help customise the generators for the specific requirements of a worksite. “Specific applications need to handle a certain voltage or kilowatt requirements. We’re able to develop the products to suit certain applications and integrate them for our customers,” he says. Mr. Angel says the FG Wilson range has an operational lifespan of well past 30,000 hours and is able to last for years if properly serviced and maintained. To help customers keep the generators in peak condition for as long as possible AllightSykes provides a 24-hour support network.